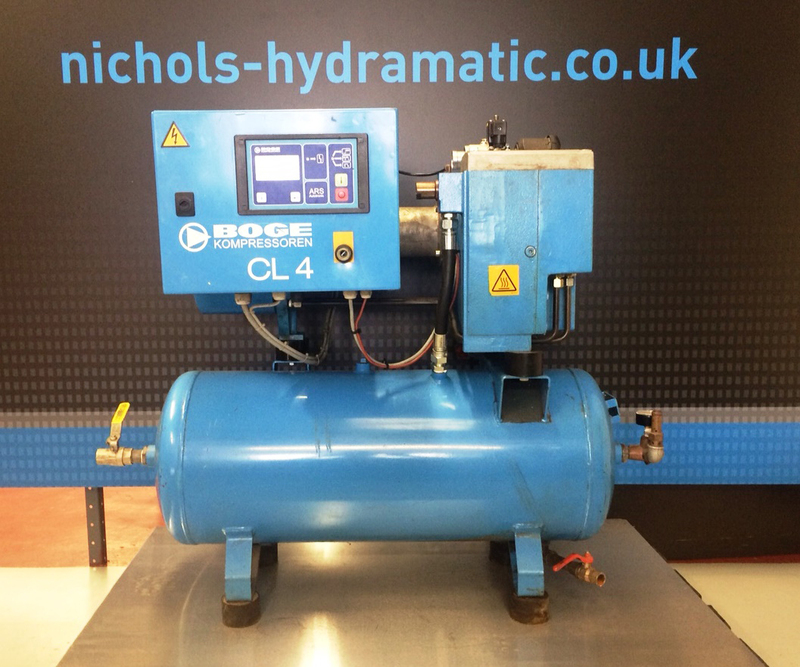 Fully reconditioned, very quiet compressor. If you would like to enquire about this product, or have a question, use the below contact form and we will get back to you. Or give us a call direct on 024 7636 1000. © Copyright Nichols Hydramatic 2015.